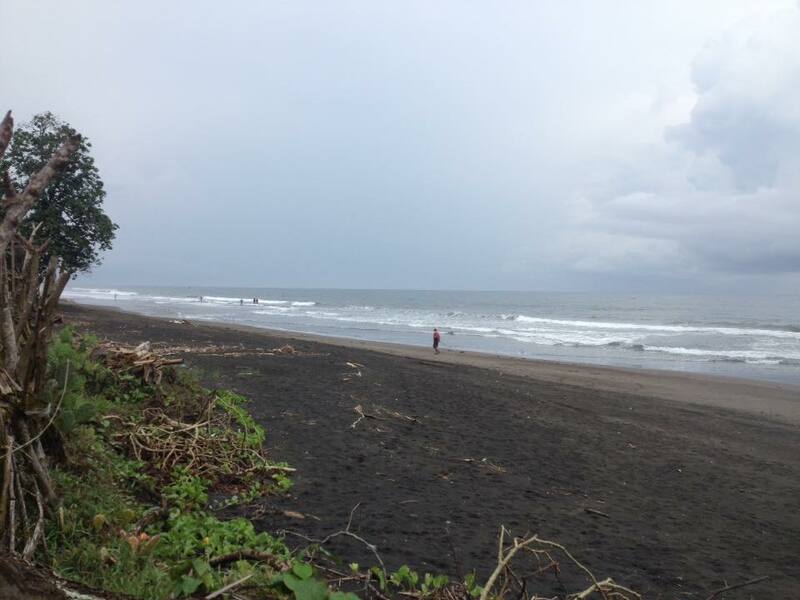 Land For Sale In Negara, Karangasem, Lombok & Singaraja. LNS01 - Medewi - Negare. 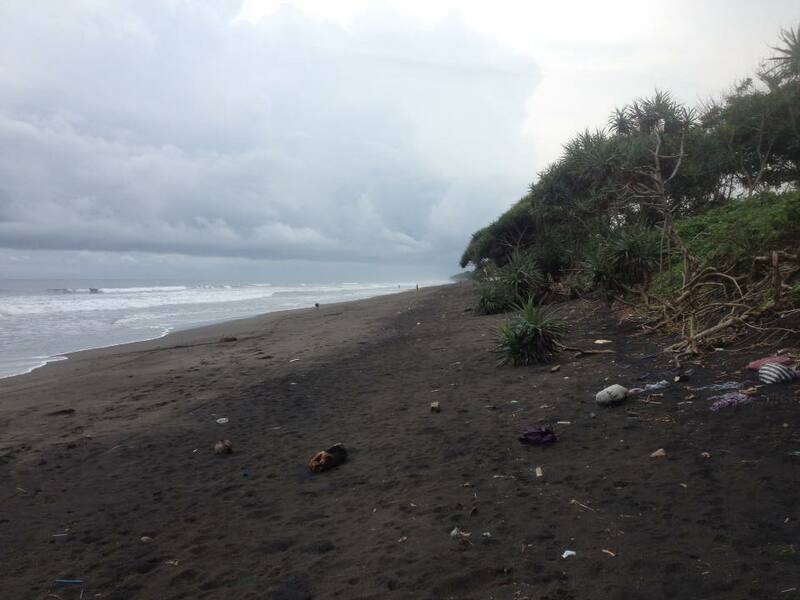 Land Size: 2.500 sqm, Price: 30 Million IDR per 100sqm. LNS02 - Yeh Kuning - Negare. 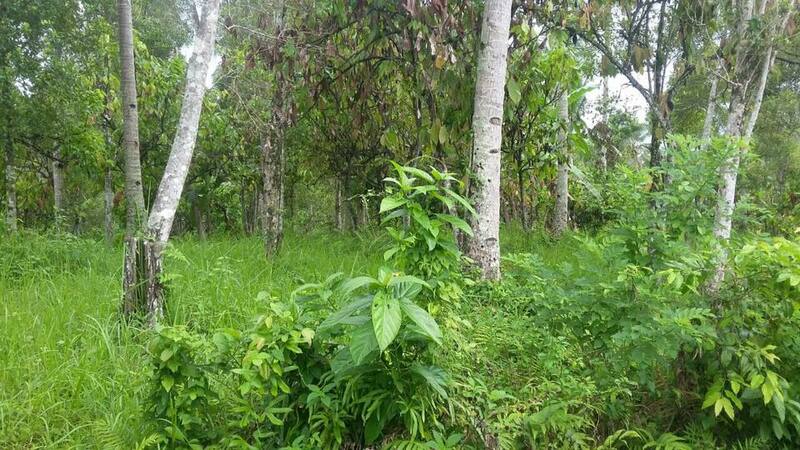 Land Size:7.000 sqm possible to purchase 25 Are, Price: 75 Million IDR per 100sqm. LNS03 - Yeh Kuning - Negare. Land Size:2249 sqm, Price: 45 Million IDR per 100sqm.